You will be able to increase Medal storage capacity for HALF the amount of Jewels during the campaign period! * You can increase storage from [MENU] > [Shop] and selecting [Increase Storage] at the bottom of the Shop screen. Each storage increase will unlock 5 slots in your Medal storage. After Mar. 14, 2019 11:59 p.m. (PT) / Mar. 15, 2019 6:59 (UTC), the Top-Drawer Deal, Newcomer's Deal, and the Small Deal will no longer be available. After Mar. 14, 2019 11:59 p.m. (PT) / Mar. 15, 2019 6:59 (UTC), the Bronze, Silver, and Gold Ticket Draws (for Blue Fairy medals) will no longer be available--be sure to use up your tickets before then! Blue Fairy medals will replace the tickets in ranking rewards starting mid-March. March Coliseum Update & Special Missions! The March Coliseum update has arrived! This month, those who battle their way through the Coliseum can earn themselves the Balloon Scrooge (Skill Perk +3) avatar parts! Those who manage to battle their way to the top will also receive the ATK B IX Max & GA 2 skill! We've increased the number of players who can obtain skill rewards, so check it out! ・ATK B IX Max & GA 2: Deals 2.8 times more damage, and uses only 2 special attack gauges. Has a 100% trigger rate. Don't miss out on these extra-special Coliseum rewards! There are also three Bonus Boards available for those with extra Coliseum Coins! 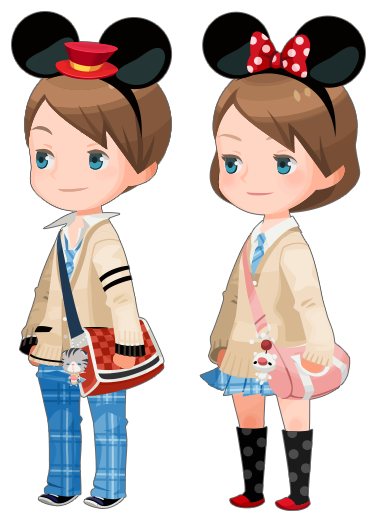 * Please note that you will no longer be able to obtain 6★ Chip and Dale Medals from the Ranking Rewards. However, we will be sure to offer them through future events. 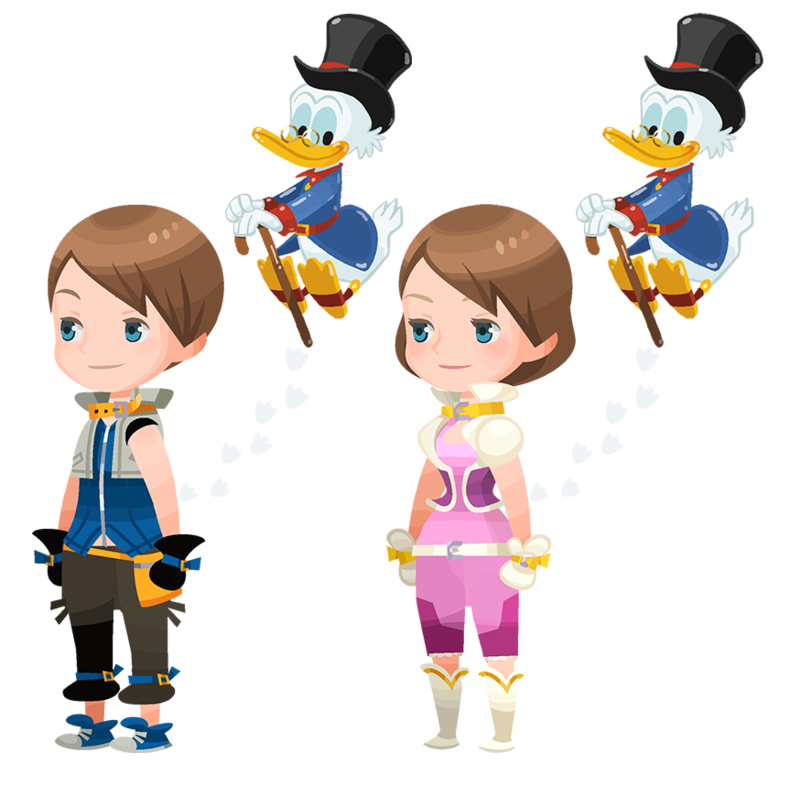 Collect Lux during the campaign period above to earn the Pink Hamstar and Balloon Scrooge spirit parts! The Monthly Gem Quests for March are here! This month, you can get one Power Gem, two Speed Gems, and two Magic Gems! ★ Fight alongside your party to defeat the Mysterious Sir in this Raid Boss Event! Get FFRK Kefka and other rewards! 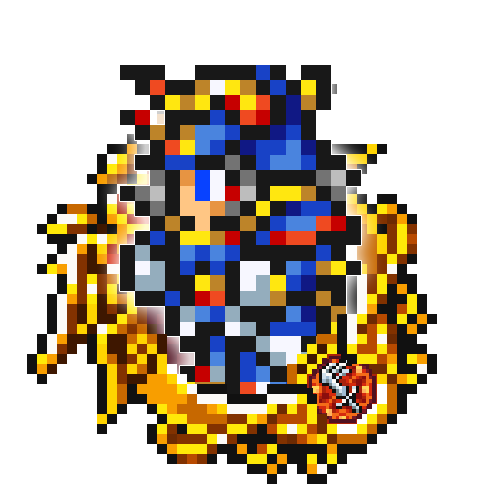 Defeat the Mysterious Sir Raid Boss with your party members to earn Raid Coins, which you can use to get fabulous rewards, including Magic Broom, Magic Mirror, Chip, and Dale Medals! Additionally, you will obtain a 6 or 7★ FFRK Kefka when you defeat a level 99 Mysterious Sir! 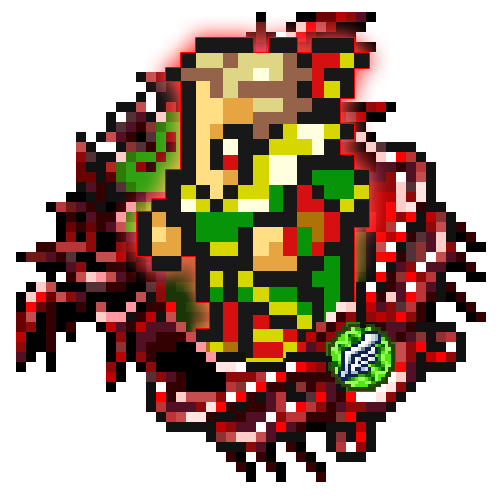 ・FFRK Kefka is worth 120 Spirit Points. See here for more information on upgrading and evolving Supernova Medals. The Raid Board for this Raid Event will be available until Mar. 11, 2019 11:59 a.m. (PT) / Mar. 12, 2019 18:59 (UTC). Upon successful defeat of the Mysterious Sir, the raid boss level will increase by 1. NOTE: When the Mysterious Sir appears, you will not be able to proceed in the latest main quest. [Target: All] Count +3. Gauge +5. On Saturday and Sunday, the Raid Boss will be available all day and will only cost 5 AP to fight, until the event ends on Mar. 10, 2019 11:59 p.m. (PT) / Mar. 11, 2019 6:59 (UTC)! Weapon Master & Mysterious Sir: Hard Mode! ★ More powerful versions of Weapon Master and Mysterious Sir have appeared! These 2 quests feature a stronger Weapon Master and Mysterious Sir! Be on your guard with these dangerous foes! Complete objectives to get the 6★ FFRK Warrior of Light Medal and the Weapon Master and Full of Mystery titles! Other rewards include Magic Broom and Magic Mirror Medals! Org. XIII Avatar Parts Event! 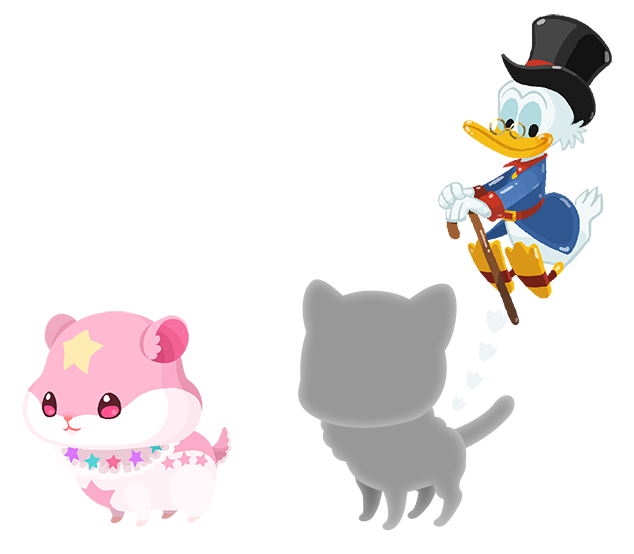 ★ Get returning Organization XIII avatar parts in these Daily Quests! Now's your chance to get some returning Organization XIII avatar parts, titles, and Medals! 2 quests will be made available each day until Mar. 14, for a total of 28 quests! See below a list of returning avatar parts! * The avatar parts will not necessarily be obtainable in the following order. * The avatar parts, titles, and Medals available from this event were available as rewards from previous events. If you have already obtained a particular avatar part or title, please note that although they may appear in the quest results, you will not be able to obtain that particular avatar part or title a second time. ★ A revamped version of the High Score Challenge returns! The High Score Challenge is back with a few changes! Aim for the top of the rankings and score high to receive the following rewards! ■ Tips to Maximize Scores! ・Use Medals with high Special Attack damage multipliers! ・Plan your route by focusing on enemies you can defeat! ・Equip Score Bonus Medals to boost your score! * Please check in-game for a list of Score Bonus Medals. 1. From the Menu, tap on [Quests]. 3. Tap on the event's banner. 4. Tap on [Rewards] on the right. ★ The Class Trip avatar boards are now available! A trip to an amusement park with the class, you say? I'm all ears! The Class Trip avatar boards are now available for 2500 Jewels apiece! Act fast, as they're only available for a limited time! 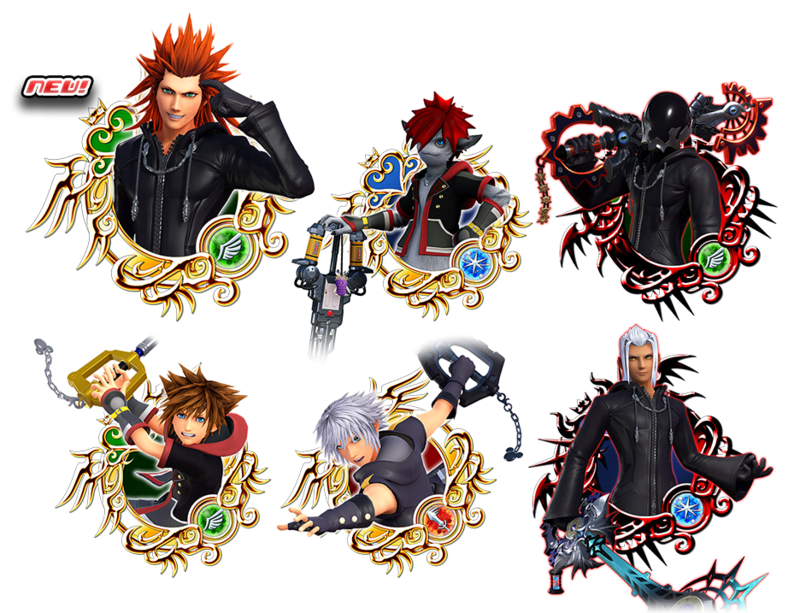 ★ 2 new Medals have been added to the KH III Falling Price Deal! Get Dual Meow Wow [SAB LV 9] every 10 draws! The KH III Falling Price Deal returns with the new Supernova - KH III Lea (Axel) and KH III King Mickey, for a total of 25 KH III Medals available from this Deal! If you've purchased this week's Weekly Jewels Extravaganza, your first VIP Draw is FREE! Additionally, both standard and VIP Draws guarantee that you'll get a Dual Meow Wow [SAB LV 9] every 10 draws from their respective banners! Stopper Dual Meow Wow [SAB LV 9] every 10 VIP Draws! Dual Meow Wow [SAB LV 9] every 10 draws! 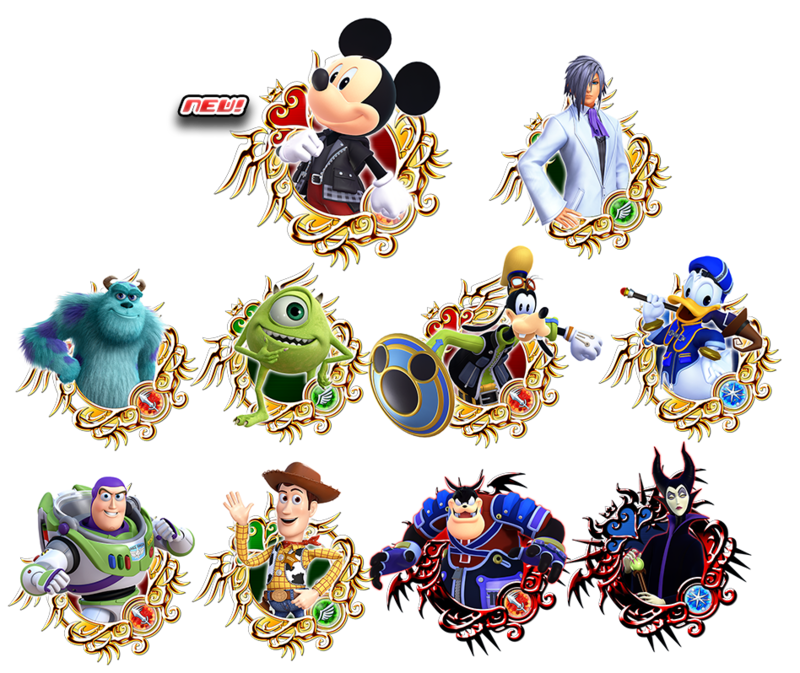 Per Draw ・Two 7★ KH III Medals! ・One Trait Medal #89 (for use with Supernova - KH III Lea (Axel))! ・5x Magic Mirror ・One 7★ KH III Medal! * Standard draws will NOT count towards the VIP Draw stopper. Likewise, VIP Draws will NOT count towards the standard draw stopper. * Please note that Dual Meow Wow [SAB LV 9] on the 10th draw (stopper) will take up one of the general draw slots. 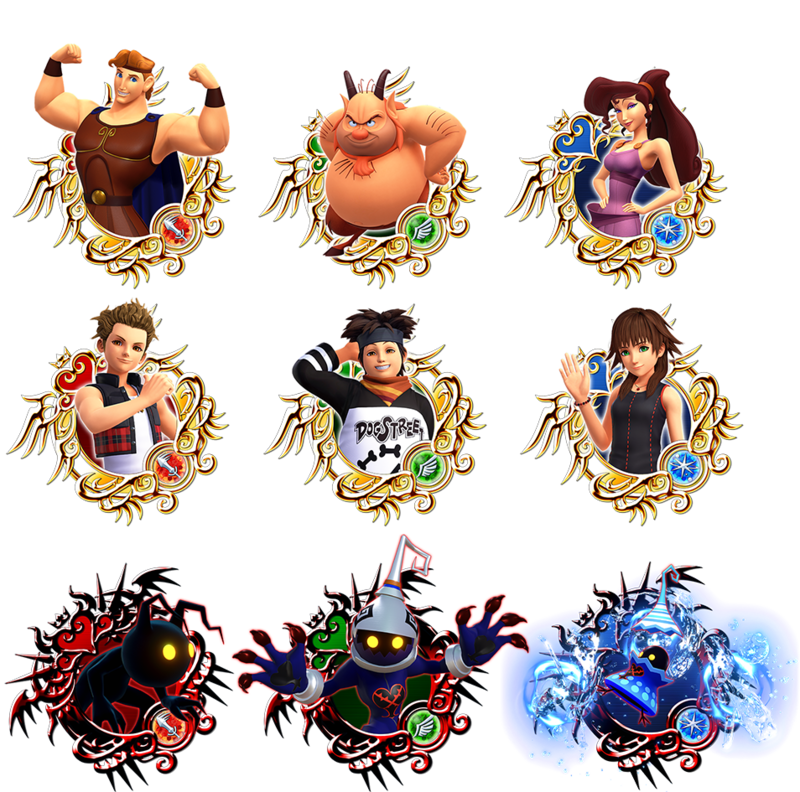 ・All 25 of the KH III Medals below can be powered up with the new Dual Meow Wow Medals! [Target: Single] 1 turn: SP ATK B +200% (250%). [Target: Single] 1 turn: SP ATK B +200% (250%). Count +10. [Target: Single] 1 turn: target -10 DEF & P-DEF. [Target: Single] 2 turns: ↑ P-STR 15. [Target: Single] 2 turns: ↑ S-STR 15.